January 1944: Emile Egger, a process engineer, plans and builds the production facility for the Cisac SA potato starch factory in Cressier. The shortage of building materials caused by the war makes this task extremely difficult, but by September 1944 the factory is ready for production. A bumper potato harvest turns into a catastrophe for the starch factory when all the pumps fail and are unable to transport the highly gaseous mixture of water, potato pulp and starch. Over numerous sleepless nights, Emile develops the Egger impeller and installs it in the existing pumps. 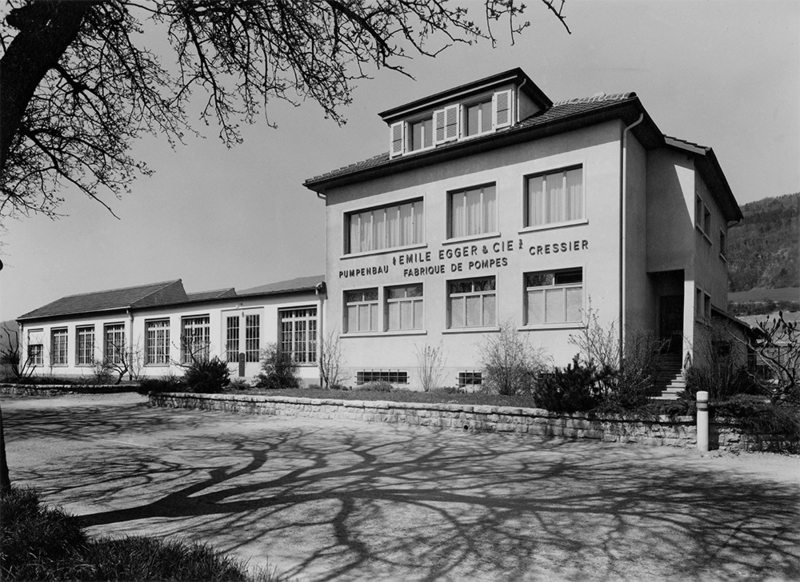 On 2 October 1944, the Cressier starch factory is back in operation and starch production can be steadily optimised. The production of feed flakes in the Cressier starch factory was necessary due to the war, however after the end of the Second World War production was gradually phased out. In December 1946, Emile Egger registered the patent for the Egger pump in 25 countries and decided to set up his own pump factory on the other side of the road. 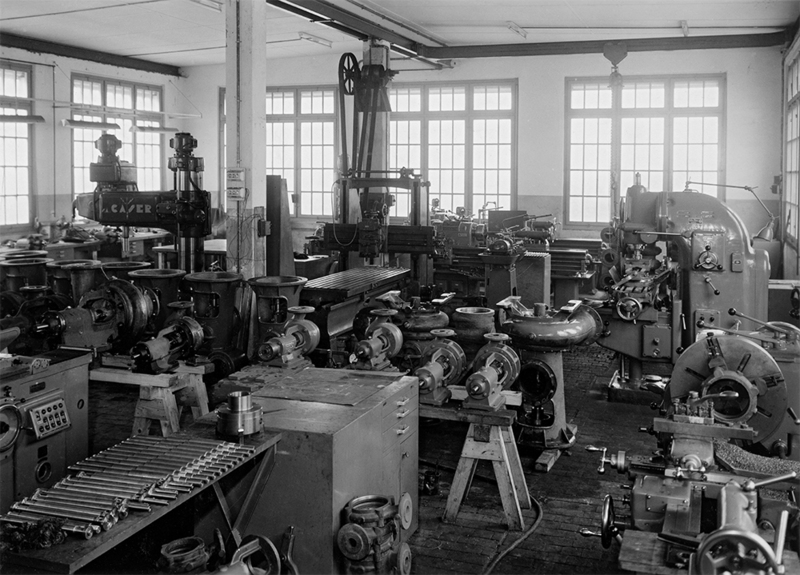 On 29 October 1947, the first lathe at the Emile Egger pump factory was started and the new company produced its first Egger pumps with two managers and two workers. In April 1948, the sole proprietorship became a limited partnership; the first customers included large paper producers such as Biberist, Balsthal, Landqart but also chemicals producers such as Geigy and the Escher-Wyss machine factory. 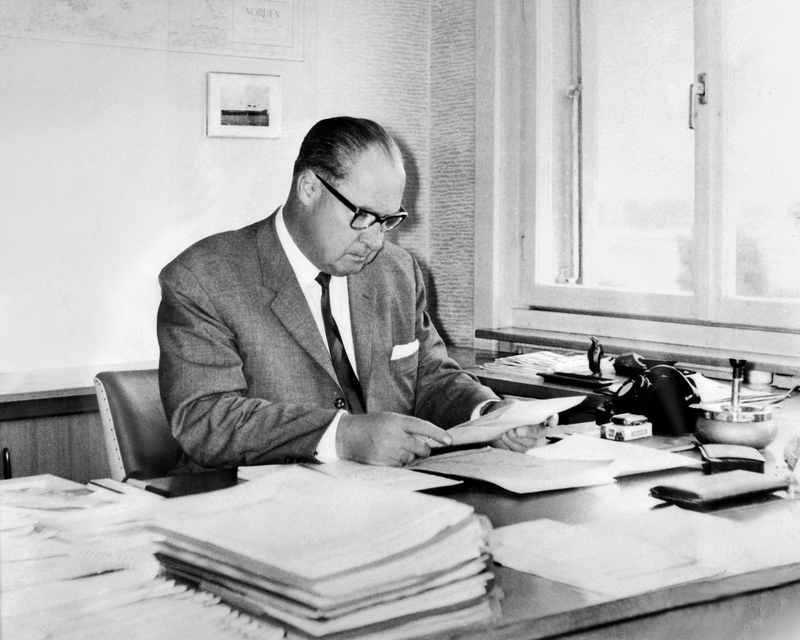 In 1949, Emile Egger was the first company in Switzerland to introduce the five-day week. 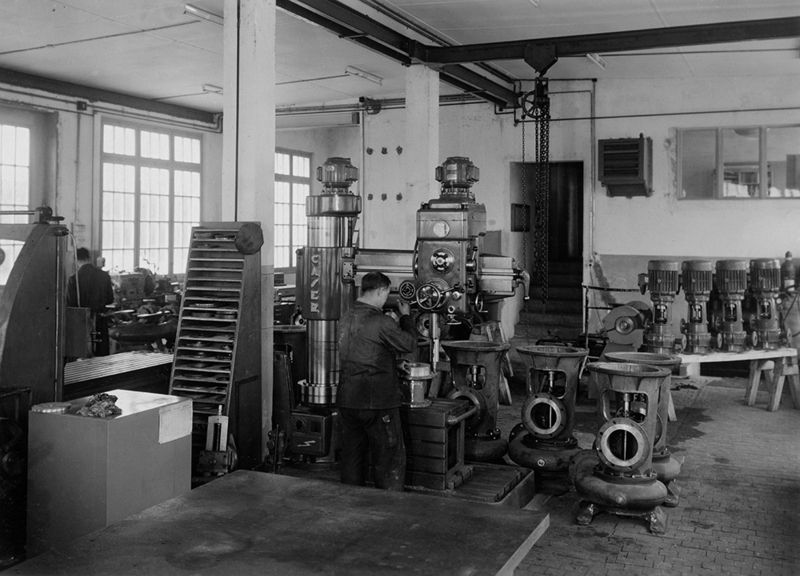 By the end of the 1950s, Egger pumps were in operation in innumerable industrial plants, particularly in the paper industry. The Iris® diaphragm control valve, an innovative and high-precision control element, was also born during this period. Thanks to its ability to control even high-viscosity media and media with a high solids content, the patented Iris® valve is used predominantly in the paper and sugar industry. A crucial milestone in the company’s history was the development of the unique Turo® free-flow pump, the predecessor of the vortex pump. In 1959 its patent was registered in over 30 countries. 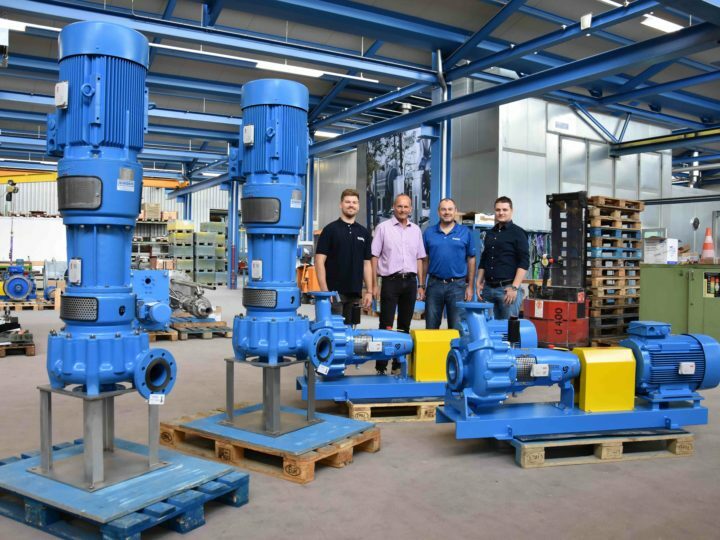 This revolutionary pump with completely free pump passage became the Egger trademark and contributed significantly to the steady growth of the company. The Turo® pump opened up completely new markets, and over the years Egger earned itself a name as a problem solver for difficult media with a tendency to clog. 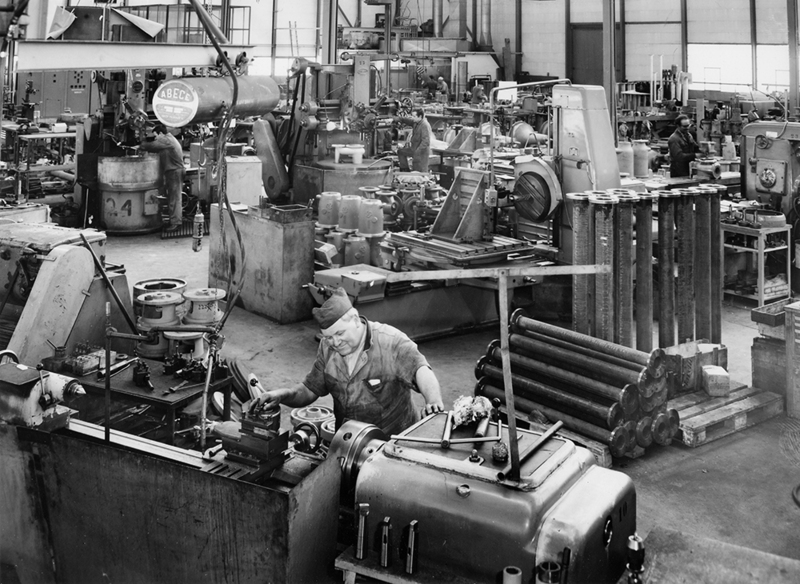 In 1971 the 10,000th Turo® pump left the works in Cressier. At the end of the 1970s, a broadly based research project was launched. In 1981, patents were registered for a completely new generation of vortex pumps. The mid-1980s saw the advent of the EO/EOS process pump series as a further development of the original Egger pump. The following years saw numerous product modifications and special developments as Egger consolidated its reputation as a process optimiser and problem solver. The introduction of the HT/HPT high-pressure series at the end of the 1990s opened up new markets for reactor plants in the chemical industry. 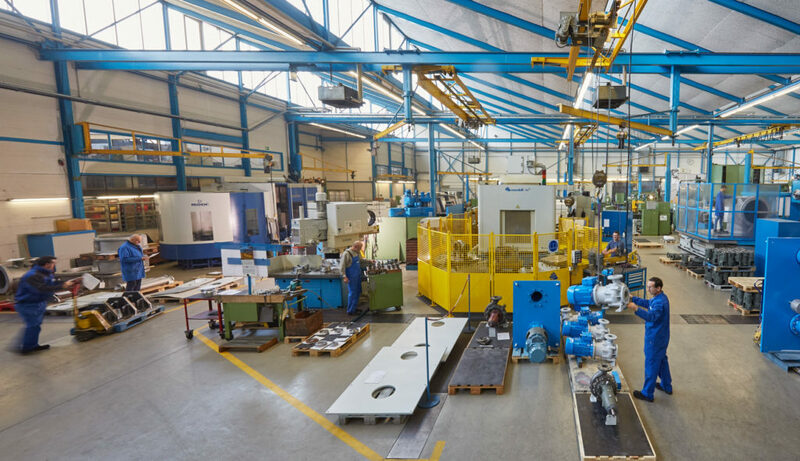 Numerous application-specific special pumps followed, which sustainably and individually safeguarded our customers’ productivity. In recent years, the pumping of raw waste water has become increasingly demanding for many operators, due in particular to the increasing solids content of waste water and the rapidly growing use of tear-resistant wet-wipe tissues. Egger has tackled the problem of clogging in raw sewage pumps, and in 2012 registered the patent for a newly developed vortex pump. Thanks to its trouble-free operation, the Turo® Vortex TA Impeller for raw municipal sewage guarantees high operational reliability and a significant reduction in operating costs. It has proven itself in a large number of pump stations, even in critical applications where the pumps regularly clogged in the past. 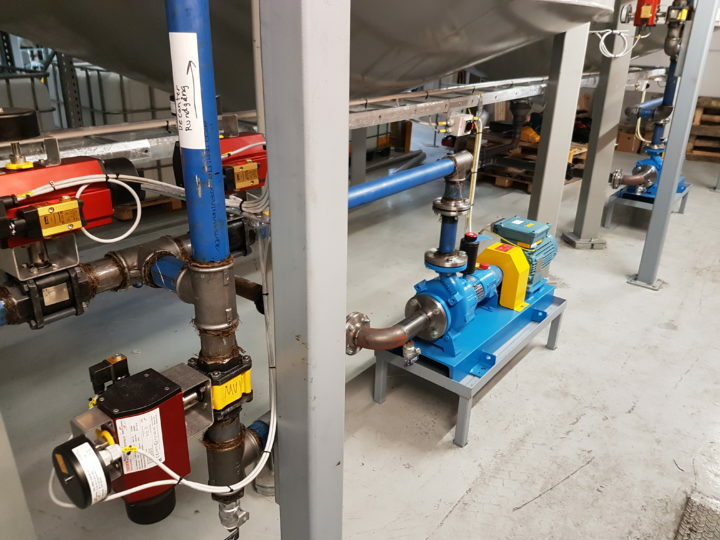 Today, all our pumps are freely configured to the customer’s wishes and can be supplied in all-metal designs and with all commercially available seals. Our regional, customer-oriented service rounds off our process pump portfolio. 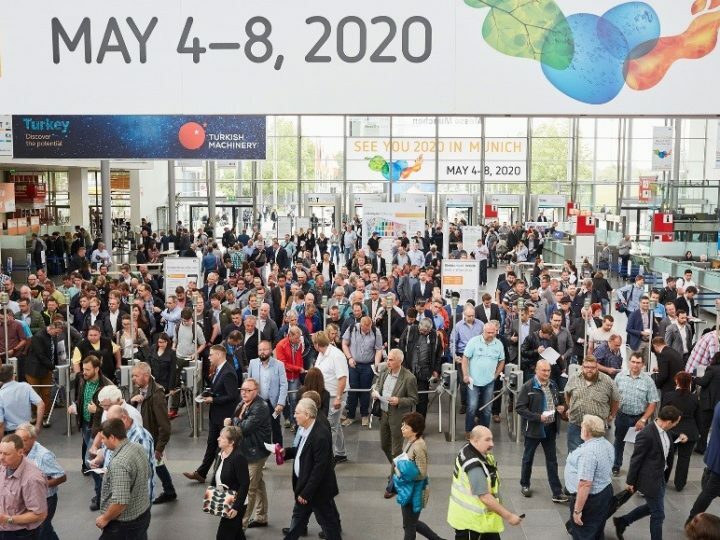 As an independent, family-owned company, Egger has established subsidiaries in ten European countries, Asia and in North America over the years. 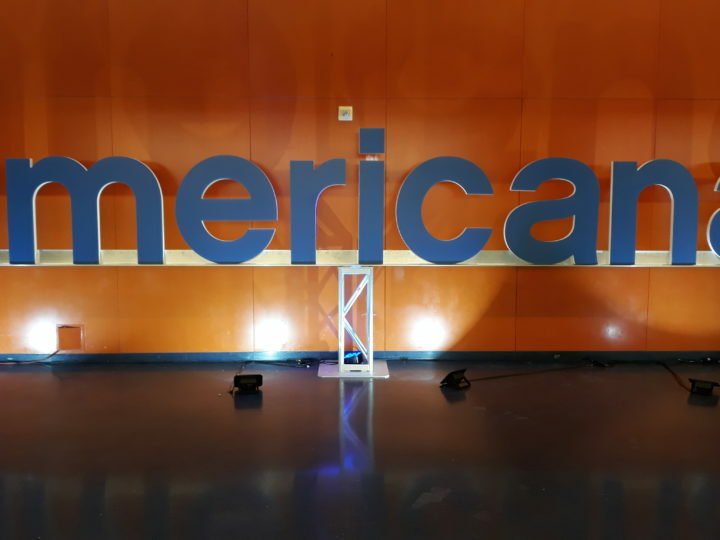 Our network of sales partners ensures close proximity to the customer. High standards of quality and durability combined with Swiss innovation epitomise the Egger philosophy.